What's Happening at the Libraries? For a one on one appointment for all of your research help. Resources to support education and advocacy. 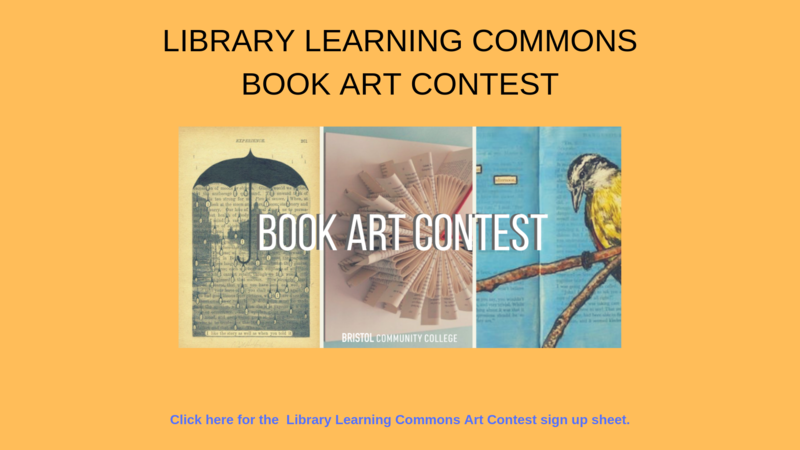 Interested in OER? Start here! 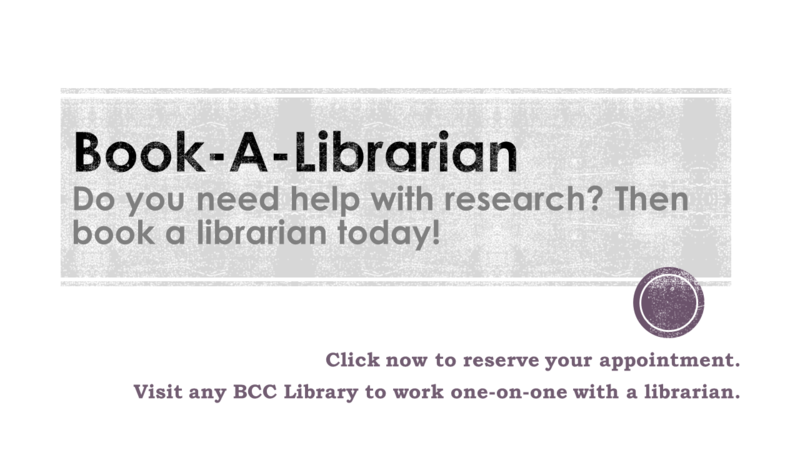 BCC librarians are available to help you with your research. 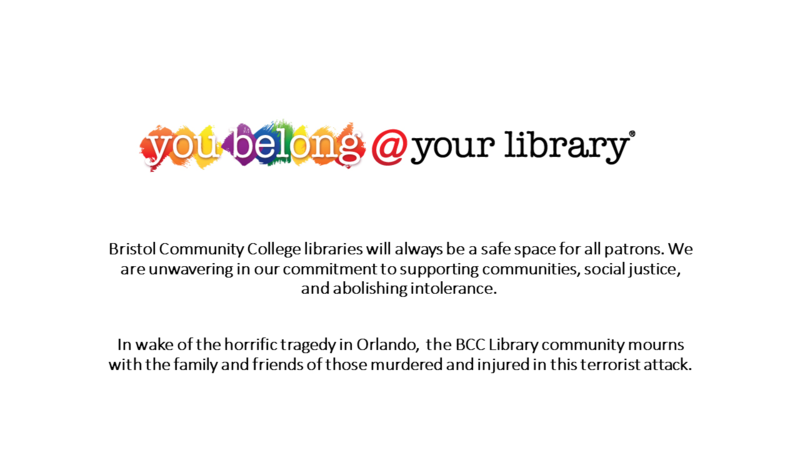 We provide guidance in locating information and using resources available through the library and on the internet. If a librarian is online, use the window above to chat live. A librarian is available to chat during normal business hours. 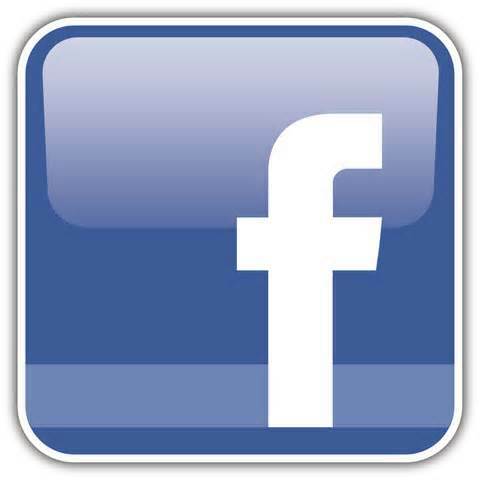 You can also use our off-line form, and a librarian will email you back with answers and suggestions. You will receive a reply within 2 business days.